Two key factors are driving the modernisation of Singapore’s armed forces: increasing regional security concerns and declining national birth rates. In this context, the modernisation of the armed forces hinges upon multimission platforms, networked soldiers and robotics. Dr. Ng Eng Hen, Singapore minister for defence, concluded his address to the Committee of Supply Debate on 3rd March 2017, with the following words: “The most dependable guarantee of our independence is a strong Singapore Armed Force (SAF). A strong SAF, in turn, depends on the political will to make the effort and pay the price.” The Committee of Supply is a committee of the whole Singapore parliament which considers each ministry’s requests for budget, and votes on this request accordingly. Dr. Ng’s words were attributed to Dr. Goh Keng Swee, Singapore first minister of defence from 1965 until 1979 who built a strong local defence force by implementing compulsory national service for all male Singaporeans aged 18 and above. One major challenge facing Singapore is the country’s declining birth rate which, over the past two decades, has significantly reduced the manpower available to the SAF. Official statistics state that Singapore had 1.8 births per woman in 1990, which has since fallen to 1.2 births per woman in 2012. However, Singapore has been making the effort and paying the price to build a ‘next generation’ military focused on highly trained and technologically advanced soldiers. 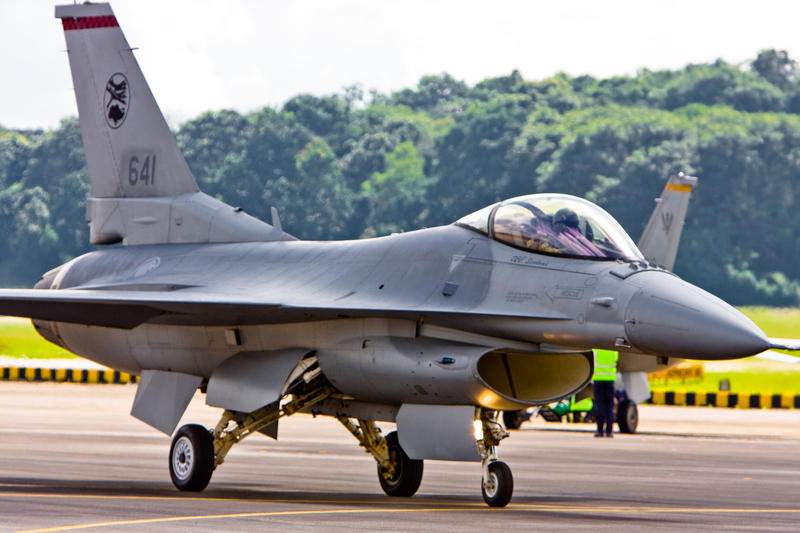 From new departments and Military Operations in Urban Terrain (MOUT) training grounds to defence procurement, the Singapore Army, Republic of Singapore Air Force (RSAF) and the Republic of Singapore Navy (RSN) are undergoing significant modernisation. Amongst the key projects for the future SAF posture, is the next generation Armoured Fighting Vehicle (AFV). Built by Singapore Technologies Kinetics Ltd (ST Kinetics), the new tracked AFV will be able to accommodate three crew as well as up to eight fully-equipped troops. The vehicle weighs 29 tons and will reach maximum speeds of 70 kilometres-per-hour (43.5 miles-per-hour/mph) with a range of 500 kilometres/km (310.8 miles). The AFV is equipped with a remote weapons station equipped with an Orbital ATK M-242 25mm Bushmaster cannon and 7.62mm coaxial machine gun. 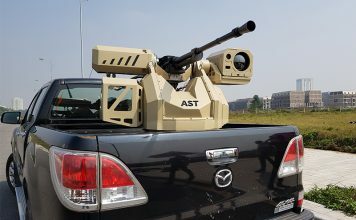 While there is no published information regarding the communications systems which these vehicles will be equipped with, it was reported that in 2014, Singapore selected the Rockwell Collins-Thales FlexNet One Very/Ultra High Frequency (30 megahertz to three gigahertz) vehicular radios, and it is entiretly possible that the AFV will be equipped with these transceivers. 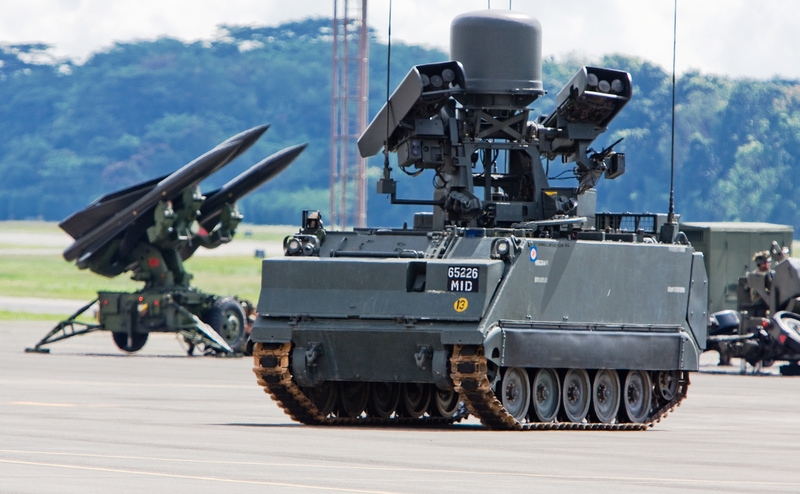 According to the Singapore Ministry of Defence (MINDEF), the AFV will replace the ageing United Defence/BAE Systems M-113A2 Ultra tracked armoured personnel carriers, which have been in service since the 1970s. The new AFV is schedule to enter service in 2019, according to media reports. In a move to improve the protection of its personnel during MOUT in November 2016 the Singapore Army inducted its new Belrex Protected Combat Support Vehicle (PCSV). Based on Paramount Group’s Marauder mine-resistant, ambush protected vehicle, and developed by ST Kinetics, the four-wheel drive Belrex PCSV vehicle measures has a gross weight of 20 tons and accommodates two crew members and up to eight troops at the rear. Much like the AFV, the Belrex may use the FlexNet-One radio which is tasked with carrying the Army Battlefield Internet (ABI) system which allows data communications across all army units. The PCSV is armed with a 7.62mm remotely-operated weapons station. 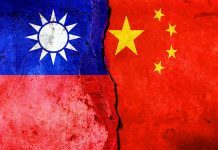 The MINDEF, however, has declined to disclose any information regarding the number of units to be procured, and which units they will be serving with. According to Collin Koh, research fellow at the maritime security programme of the S. Rajaratnam School of International Studies, two main factors are driving procurement decision-making for the RSN: “The first is the increasingly uncertain security environment, which further necessitates the navy to leap forward to secure a technological edge.” The second is the decreasing birth rate of the country (see above): “As the RSN sees shrinking manpower sizes over the coming years, there’s a greater need to go leaner while preserving and, if necessary, enhancing the capabilities; hence automation has become key”, Mr Koh continues. The RSN is currently progressively decommissioning its ‘Fearless’ class offshore patrol vessels in preparation for the commissioning of eight Littoral Mission Vessels (LMVs) built by Singapore Technologies Marine (ST Marine). The first LMV, RSS Independence, was launched in July 2015 and is now on course to commission in May 2017. The LMVs have a displacement of 1250 tons and can reach a maximum speed of 27 knots (50km/h). According to the fact sheet posted on the MINDEF website, they are armed with MBDA’s MICA infrared/Active Radar Homing (ARH) Surface-to-Air Missiles (SAMs), OTO Melara/Leonardo 76mm and 12.7mm guns and Rafael Advanced Defence Systems’ 25mm Typhoon gun. The ships’ sensors include a Thales NS-100 S-band (2.3-2.5/2.7-3.7GHz) naval surveillance radar and ST Engineering Compass-D optronics system. Two other vessels, RSS Sovereignty and RSS Unity, are currently undergoing sea trials, while the fourth vessels, RSS Justice, is under construction and the fifth, RSS Indomitable, was launched in November 2016. Besides enhancing its surface fleet, the RSN is overhauling its submarine fleet with the award of a contract in 2013 to Thyssenkrupp Marine Systems (TKMS) for the delivery of two ‘218SG’ class conventional hunter-killer submarines: “The Singapore government imposes a strict information security guideline on TKMS,” says Mr. Koh, which means that there is very little information available as to the design of the submarine and their subsystems. Finally, in his speech to the Committee of Supply debate, Dr. Ng indicated that the RSN is outstripping the army in the application of robotics: “The navy is putting Unmanned Surface Vehicles (USVs) which can navigate and avoid collisions autonomously into operations,” he stated. To this end, in November 2015, the RSN revealed that it had commenced trialling the ST Electronics Venus-16 USV. There are no additional reports as to when these vehicles will become operational as part of the RSN fleet. Nevertheless, in 2015, during Exercise HIGHCREST; a Singaporean multi-agency maritime security operation; two VENUS-16 variants were showcased: one configured for Mine Counter Measures (MCM) work, and one for autonomous patrols along the country’s coasts. 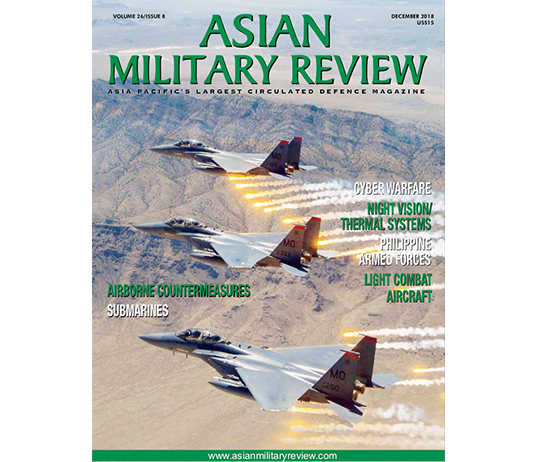 Full details of recent developments in the RSN, together with other Asia-Pacific navies, can be found in AMR’s ‘Naval Directory’ in this issue. 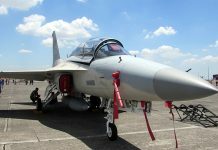 The Republic of Singapore Air Force (RSAF) does not boast as many active programmes as the army or the RSN, but this is no reflection on its strategic importance to Singapore. Rather, according to Mr. Bitzinger: “the RSAF, which is an entirely professional force (and) was for a long time the most important arm of the SAF.” However, as Singapore seeks to continue committing a constant share of its gross domestic product (GDP) to defence “steadily, with no sharp dips, no sharp rises”, according to Dr. Ng during his Committee of Supply debate speech, the MINDEF has re-prioritised its programmes according to the challenges Singapore is facing, resulting in fewer programmes, at present, for the RSAF. According to figures provided by the Stockholm International Peace Research Institute, Singapore’s defence spending has fluctuated between four and three percent of GDP between 2005 and 2015. 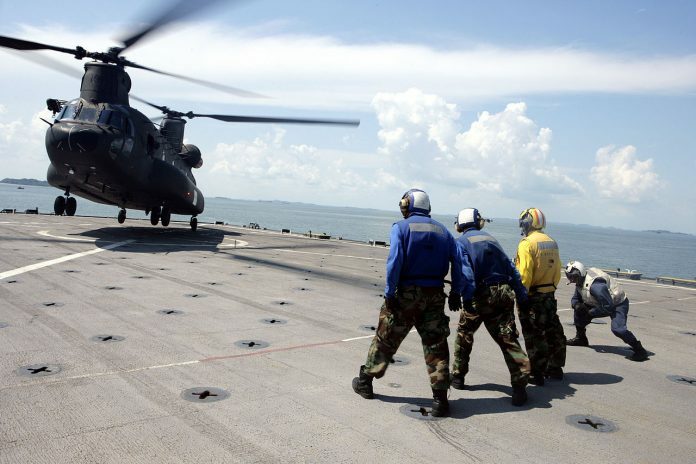 On 8th November 2016, the MINDEF announced that it had awarded a contract to Airbus Helicopters to buy an undisclosed number of H-225M medium-lift utility helicopters and to Boeing for the acquisition of CH-47F Chinook heavy-lift Helicopters. Although unconfirmed, some reports state that 16 H-225Ms have been ordered. The two helicopters will be replacing the RSAF ageing fleet of Eurocopter/Airbus Helicopters AS-332 Super Puma medium-lift utility helicopters (32 aircraft) and Boeing CH-47D Chinooks (16 aircraft). which have been in service since 1983 and 1994 respectively. According to the news release regarding the H-225M purchase on Airbus Helicopters website, Singapore’s new fleet of H-225Ms: “will be used for a wide spectrum of operations including search and rescue, aero-medical evacuation, and Humanitarian Assistance and Disaster Relief (HADR) operations.” In March the MINDEF announced that the RSAF’s Israel Aerospace Industries’ (IAI) Heron-1 Unmanned Aerial Vehicle (UAV) was fully operational. The new UAV will replace the RSAF’s IAI Searcher UAVs, which have been in service since 1994. 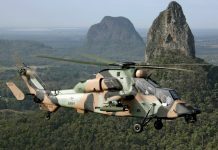 More information regarding naval support helicopter procurement in the Asia-Pacific can be found in Andrew Drwiega’s ‘Feet Wet’ article in this issue. Meanwhile, in 2014 the MINDEF published a press release indicating that it intended to deploy an aerostat to provide low-altitude radar coverage to: “continually guard against threats to Singapore’s air and sea space.” In December 2016, the RSAF began testing the TCOM-built system, which is scheduled to undergo twelve months of testing before being operationally deployed by the RSAF. Few details are available on what sensor package this aerostat is outfitted with. Nevertheless, the Armada Intelligence research service notes that the MINDEF ordered two IAI ELTA Systems division EL/M-2083 APR airborne surveillance radars in 2012, which were delivered in 2016, for use onboard aerostats. According to open sources, this L-band (1.215-1.4GHz) radar has an instrumented range of circa 270nm (500km). According to Mr Koh: “The Singapore armed forces eagerly observe and monitor patterns of military modernisation not just in the neighbourhood but also internationally”. In this context, technological tends and advances will continue to play an increasingly important role to ensure that the armed forces maintain the status necessary to protect Singapore’s sovereignty on land, at sea and in the air. To this end, the MINDEF is setting-up two new agencies that will contribute to the development of the future armed forces. 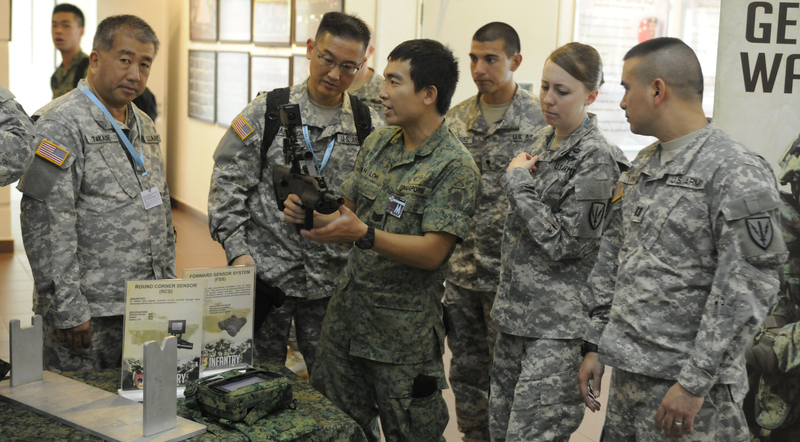 The Defence Science Organisation (DSO) established a robotics laboratory in April that will carry on the work on robotics that has already begun with six soldiers from the army’s Singapore Infantry Regiment whom as of March 2017, according to local media sources, are experimenting with unmanned aerial and ground vehicles to perform their missions. The Defence Science and Technology Agency (DSTA), the central procurement agency for the MINDEF, will meanwhile, develop the Analytics and Artificial Intelligence Laboratory, which will exploit the large volumes of information that can be derived from the Internet. Both labs will receive annual seed grants of $45 million to start leading in innovation and experimentation, local press reports continue. In parallel, significant developments will also continue at the level of the different branches of the armed forces. Regarding the RSAF, although Singapore is a big partner in the consortium building the Lockheed Martin’s F-35A/B/C Lightning-II joint strike fighter, Mr Bitzinger notes: “it is expected that Singapore will be purchasing F-35Bs, however the MINDEF does not seem to be in any kind of hurry and it is more likely that the purchase will go ahead in the next five years or so.” As such, it will focus on upgrading its F-16C/Ds with new radars, in the form of the Northrop Grumman AN/APG-83 X-band fire control radar, and will take delivery, by the end of 2017, of the country’s first MBDA Aster-30 active-radar homing SAM system. Mr Koh comments that: “We’ll see the navy, a capital intensive service, further consolidating its capabilities, shedding redundant assets and capacities, and go leaner and meaner, putting more effort in acquiring less but more capable, preferably multimission types of platforms”. In this context, the RSN is examining the possible future procurement of so-called ‘Joint Multi-Mission Ships’ which are, according to Mr Koh: “supposed to have greater aviation capacity than the existing (amphibious assault ships).” Moreover, as indicated by the Venus-16 programme, unmanned and autonomous naval systems will continue to gather greater importance for the RSN. Finally, the country’s armed forces will not only continue to benefit from increasingly networked soldiers and armoured vehicles offering better protection; it will also soon be able to train in its new MOUT training centre, the SAFTI City. The SAFTI City will take a decade to complete and cost approximately $900 million, according to Dr Ng, and will be divided into two sectors. Sector 1 will recreate Singapore’s urban environment to prepare soldiers for island defence operations. This will include a mock-up petrochemical complex, warehouses, container parks and industrial buildings. Sector 2, on the other hand, will focus on preparing soldiers for counter-insurgency and high intensity urban operations as well as HADR missions. 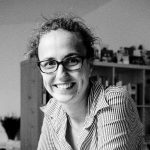 It will include high-rise and inter-connected buildings, basement car parks, a bus interchange and an underground metro station.